Providing you the best range of 500 ml round pet bottle with flip top cap, 60ml round pharma bottle - clear, 200ml square pet bottle with flip top cap, 100 ml herbal shampoo pet bottles, 100ml boston pet bottle with cream pump ( serum pump) and 50ml & 100ml square pet bottle with effective & timely delivery. 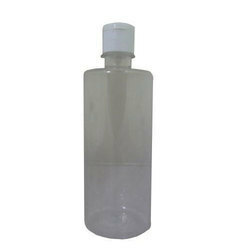 We are offering 500 ML Round PET Bottle with Flip Top Cap to our clients. 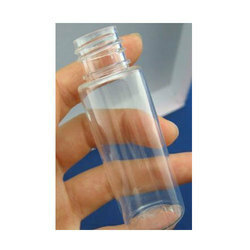 We are offering 60 ml Round Pharma Bottle - Clear/Amber to our clients. 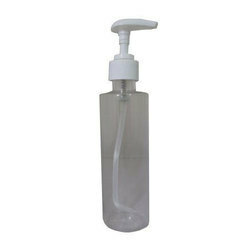 Cap Option: Spray Pump, Cream Pump, Flip Top Cap, Disc Top Cap , Screw Cap Etc. 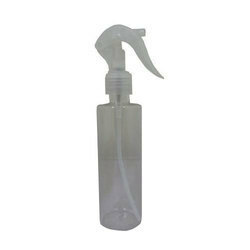 Cap Option : Spray Pump, Cream Pump, Flip Top Cap, Disc Top Cap , Screw Cap Etc. 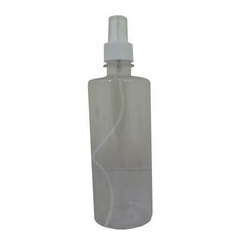 We are offering 100ml Spray Bottle with Lotion Pump to our clients. 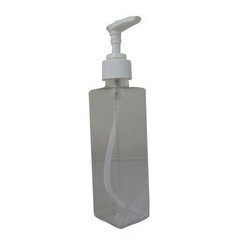 We are offering 50 ml and 100 ML Square Pet Bottles to our clients. 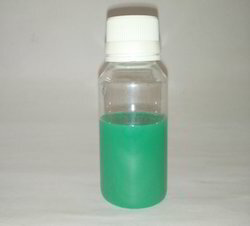 Backed by a diligent team of professionals, we are engaged in manufacturing, exporting and supplying a high quality range of 75 CC PET Tablet Container. 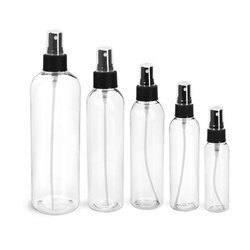 Our manufactured container are fabricated using the best quality glass and other allied material with the support of latest technology. 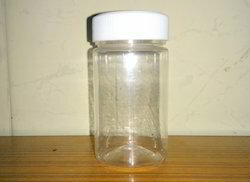 Also, our quality inspector rigorously tests these container in adherence to international quality standards. We are offering 100ml Tulip Pet Bottle - Clear With 20mm Fine Mist Pump to our clients. 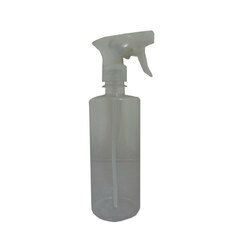 We are offering 500 ML PET Bottle with Mist Spray Pump to our clients. We are offering 200 ML Square PET Bottle with Soap Dispenser (Lilly Head) to our clients. 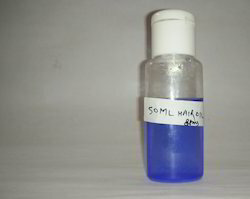 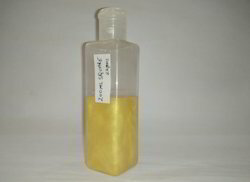 We are offering 50 ML Hair Oil PET Bottle to our clients. 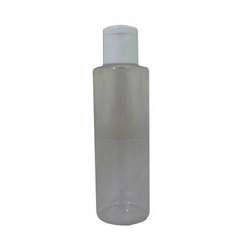 The bottle is clear (transparent). 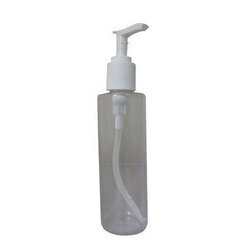 PET bottle is widely used for cosmetics, skin care products, washing products, commodities. 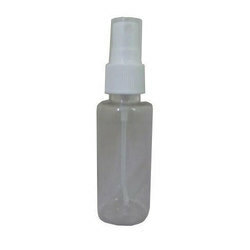 We are offering 50 ML PET Bottle with Mist Spray Pump to our clients. 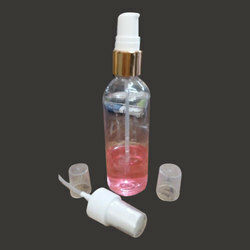 We are offering 30 ML Round Bottle with Flip Top Cap to our clients. 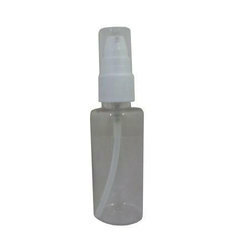 We are offering 100 Ml Round PET Bottle with Flip Top Cap to our clients. 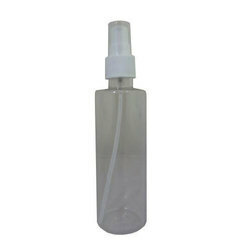 We are offering 200 Ml Round Pet Bottle With Flip Top Cap to our clients. PET hair oil bottle is user friendly for its light weight, excellent finishing and attractive design. 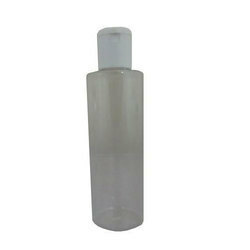 This hair oil bottle is used in different cosmetic industries for the packaging of various products like hair serum , hair lotion , toner , sun screen , hair oil , moisturizer etc. 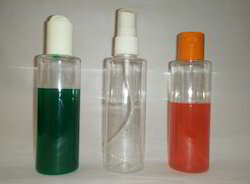 These serum bottles are designed in different sizes and capping options according to the demands of customers. 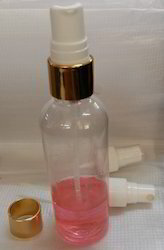 These bottles are also extensively used by fashion and cosmetic industry as it suits a vast range of products. We are offering 50 ML PET Round Bottle with Flip Top Cap to our clients. We are offering 30 ML Shower Gel PET Bottles to our clients. 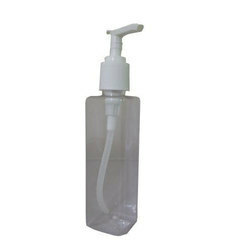 We are offering 200 ML Square PET Bottle with Mini Trigger Pump to our clients. 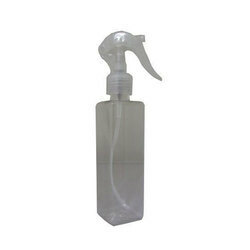 We are offering 200 ML Pet Spray Bottle to our clients.